1777 - Thomas Campbell, Scottish poet known for his sentimental poetry and patriotic war songs; he helped create the initial plans for founding of the University of London. 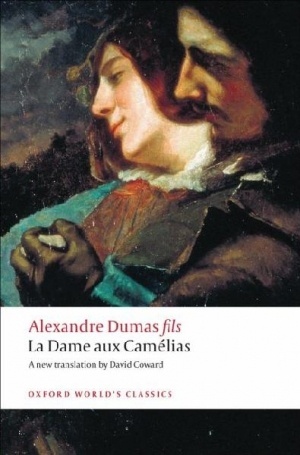 1824 - Alexandre Dumas (fils, or junior), French writer and dramatist who was son of the more famous author of the same name (see July 24 birthday list); the younger Dumas's novel La Dame aux camélias (The Lady of the Camellias) was adapted by Verdi into the opera La Traviata. 1835 - Giosuè Carducci, Nobel Prize-winning Italian poet, teacher, essayist, translator, biographer, literary critic, and senator, influenced by the ancient Greeks and Romans; he is considered the unofficial national poet of modern Italy, despite the controversy he stirred up with his "Hymn to Satan," which expressed his opposition to the power of the Catholic church and may have been meant metaphorically. 1870 - Hilaire Belloc, Anglo-French poet, satirist, essayist, orator, soldier, sailor, and political activist who was one of the most important "men of letters" in the early twentieth century. 1908 - Joseph Mitchell, American writer best known for this work in the New Yorker magazine, which focused on eccentrics and people on the fringes of society; he once placed third in a clam-eating tournament after consuming 84 cherrystones and called it "one of the few worthwhile achievements" of his life. 1913 - Scott Corbett, American teacher and author of novels for adults and children. 1916 - Elizabeth Hardwick, American literary critic, novelist, essayist, and short story writer; she was married to poet Robert Lowell. 1922 - Norman Lear, American television writer and producer, known for such 1970s sitcoms as All in the Family, Maude, and One Day At a Time. 1924 - Vincent Canby, powerful American film reviewer who was chief critic of the NY Times; he was named one of the 25 best film critics of all times. 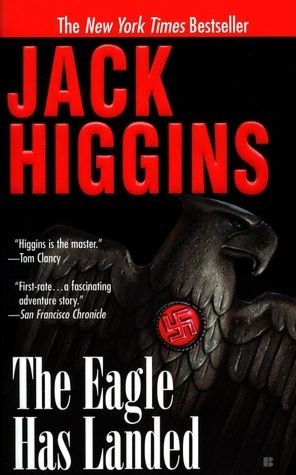 1929 - Jack Higgins, pen name of bestselling UK author Harry Patterson, who writes political thrillers and spy novels. 1940 - Bharati Mukherjee, Indian-born American novelist, essayist, short-story writer, and professor whose writing explores themes of immigration and alienation. 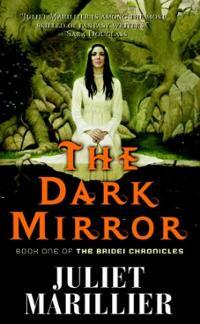 1948 - Juliet Marillier, New Zealand writer of historical fantasy novels. 1949 - Robert Rankin, British author of humorous novels who refers to his genre as "far-fetched fiction"; his fan club is called the Order of the Golden Sprout. 1958 - Kate Elliott, pen name of American science fiction and fantasy author Alis A. Rasmussen. 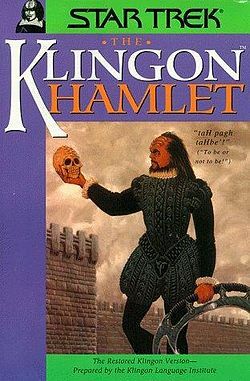 1959 - Lawrence M. Schoen, Nebula Award-nominated American author, publisher, psychologist, hypnotist, and expert in the Klingon language; founder of the Klingon Language Institute. 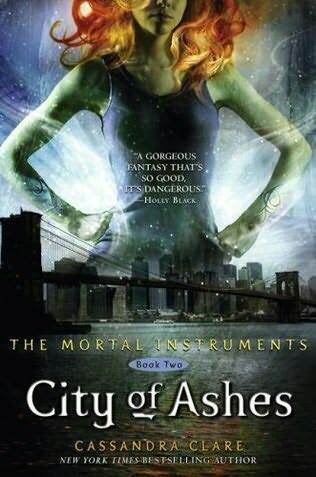 1973 - Cassandra Clare, bestselling American author of young adult fiction, known for her series, "The Mortal Instruments."